– University of Colorado – B.A. 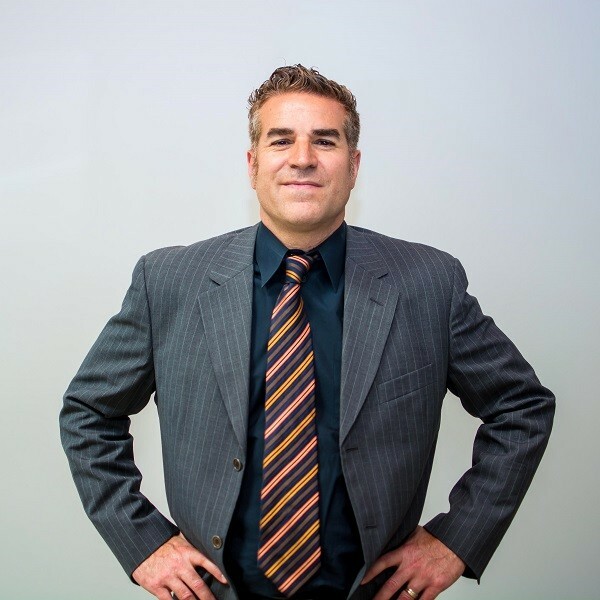 Charles Panzarella has years of experience in Bankruptcy with creditor negotiations, foreclosures and real estate. He has represented consumers and small businesses in Chapter 7 and 13 proceedings. With recent amendments to the Bankruptcy Code, it is more important than ever to have a lawyer who knows the law, and knows how the bankruptcy court system works. Many colleagues, recognizing Mr. Panzarella’s expertise and proven results, recommend him to their client in foreclosure, insolvency and bankruptcy matters. Charles Panzarella grew up in Colorado and later became a competitive skier. He graduated from the University of Colorado, Boulder, and received his law degree from Rutgers University in Camden NJ. Admitted to practice law in the State and Federal courts of Arizona, Charles Panzarella is also a member of the Arizona Bar Association as well as member of the National Association of Consumer Advocates. Charles Panzarella practices law in Arizona, with an office in Tucson. He founded the Consumer Action Law Group of Panzarella and Associates with an office in Eagle Rock, CA as well. Charles Panzarella is the father of two daughters. As a devoted father and avid sports fan, he has coached soccer and skiing and actively supports music education for youth.